Ridglea Hills is largely a single-family home community. This is a varied community, with homes representing a wide range of time periods and styles. In general, homes in Ridglea Hills are about $55,000 – $1,500,000 and sit on quarter-acre lots with three bedrooms and two bathrooms. The most common type of parking is garage. 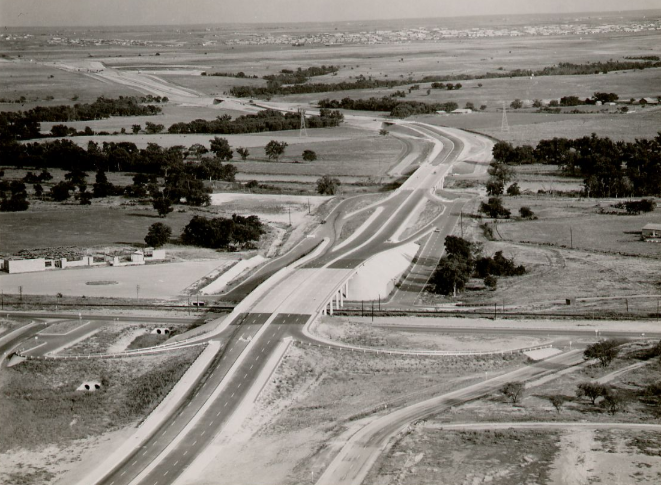 Intersection of Vickery and Southwest Blvd in 1958 shortly after completion of the “Southwest Loop 217” interchange. – Loop 217 was renamed to Southwest Blvd in this area when I-820/I-20 was completed as the new southwest bypass. Ridglea Hills is located to the left. The Ridglea Country Club Estates subdivision is located on the right on the other side of the railroad tracks. Notice lack of trees except along Trinity Fork bottoms. 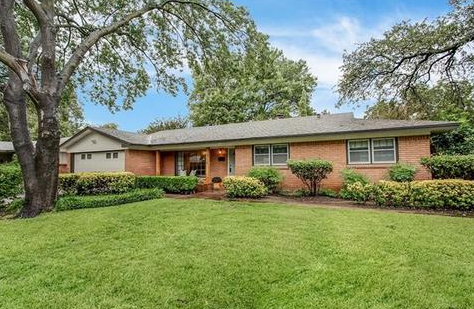 Homes for Sale in Ridglea Hills, Fort Worth, TX have a median listing price of $342,500 and a price per square foot of $162. There are 25 active homes for sale in the Ridglea Hills neighborhood, which spend an average of 79 days on the market. Some of the hottest neighborhoods near Ridglea Hills are Ridglea North, Arlington Heights, Ridgmar, Ridglea Country Club Estates, Ridgeview. 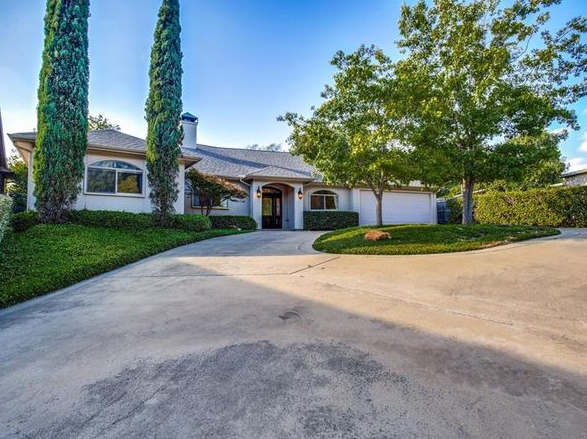 You may also be interested in homes for sale in popular zip codes like 76116, or in neighboring cities, such as Fort Worth, Benbrook, Westover Hills, Aledo, Haltom City. Students here perform above averageon state tests, are making about average year-over-year academic improvement, and this school has below average results in how well it’s serving disadvantaged students. Large disparities in suspension rates exist at this school, which is concerning.